Olivia’s Aunt wanted this little adorable little girl to remember her first year in a special way, with pictures of her with all her family. My very good friend Ann is currently living across the pond in jolly old England and wanted something for her daughter to have with pictures of family and since Miss Gwen LOVES books a Hullabaloo Story was the perfect fit. I hope your book gets there quickly. 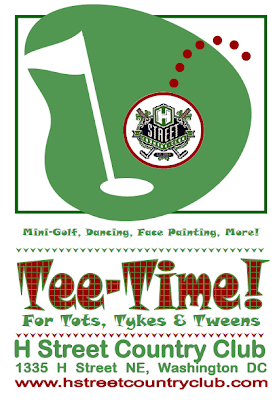 Join Hullabaloo for some Tee Time! We are so excited to be showcasing our books and providing a fun activity for the kiddos at DC’s new tot Par-Tee! 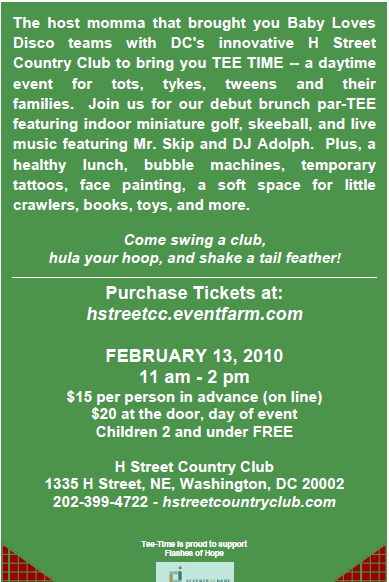 If you live in the DC Metro area…stop by and enjoy some Tee Time!!! Happy 2010 Everyone! Its been a year since we started our little custom board book business. It has really started to blossom and we can’t wait to see what this coming year will bring for us. The end of 2009 was a very busy one for the Hull family and Hullabaloo Stories! We have posted a few updates on some books and have a few more to come. Our 8×8 board books have really taken off and we are working on a part of a package deal with a friend who is a photographer. 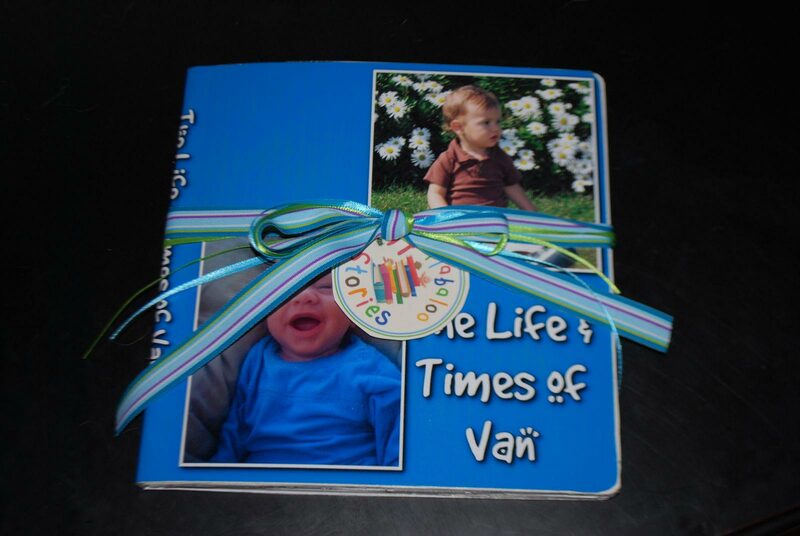 Wouldn’t that be so neat to get a custom board book along with your photo shoot? We think so! We also have been busy with our gift certificates, so hopefully those will start turning into books very very soon. Also look forward to some specials on books for Mother’s Day! Little Peter’s cousins live far away and they wanted to make sure he knew exactly who they were. Funny enough, Peter lives very close to me so I got to hand deliver this book, that’s a first for Hullabaloo! A good friend of mine, Alyssa asked me to make this book for her friend’s son. It was his first birthday party and she wanted something fun and unique for him. (Lucky she knew all about Hullabaloo!). I had so much fun with this book since she asked me to be really creative and play with the back grounds and shadows. I really had a lot of creative license with this one and had to ask her twice for additional photos. I was able to find some really cool papers to fill in the backgrounds and absolutely loved the end result, I had a hard time packing it up and sending it away. I hope Van enjoys reading all about his first year just as much as I enjoyed making it. In late September Hullabaloo Stories hosted a giveaway on Baby Cheapskate, a blog we as parents read quite often. Kara was our lucky winner and over the course of October and November we talked about what type of book would work best for her son. She knew she wanted this to be one of his Christmas presents. She mentioned in one of her e-mails to me that he had a lot of “favorite things” this reminded me of Julie Andrews song in “The Sound of Music”, I always loved that song, and used that idea to create Kenyon’s Favorite things. In this case for absolutely adorable! Lizz contacted me in December to make a book for her nephews first Christmas and Birthday. Little Adam and his great family were the perfect choice for a baby name book. We used all the letters of his first and middle name to describe him. When Ian’s Mom contacted me, she knew exactly what she wanted for her son’s book. She even wrote the entire script. I really enjoyed taking her thoughts and making them a reality for her son’s first Christmas.